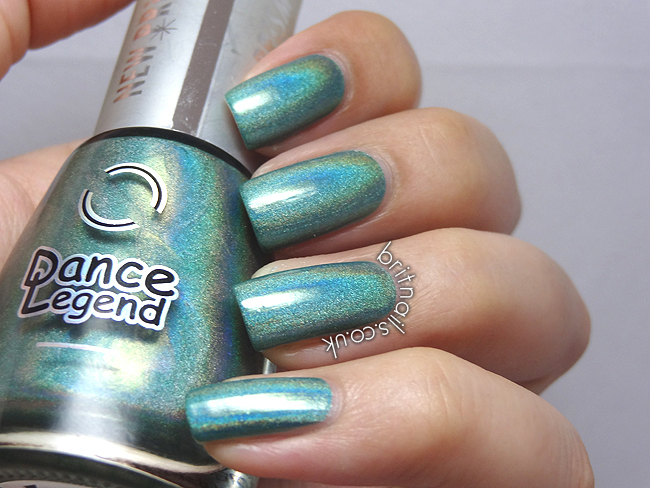 Prism is Dance Legend's holographic collection, and they're totally stunning. 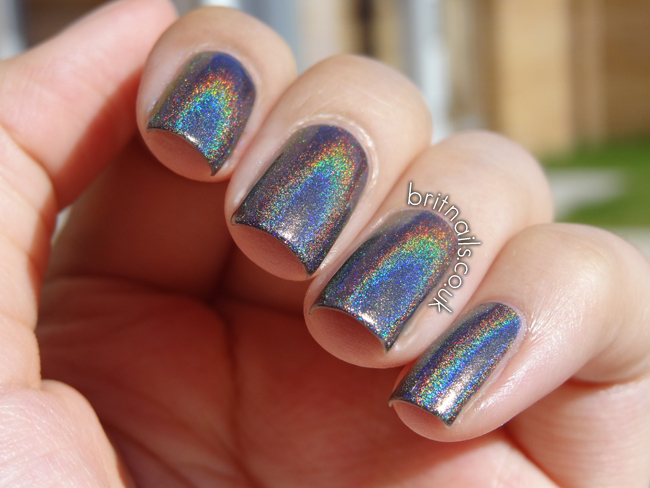 We're having perfect weather for holo polish at the moment too, I've been sitting in the garden all afternoon admiring these! 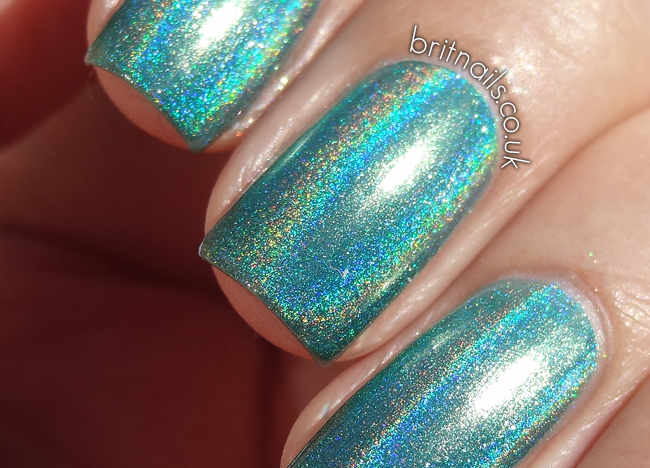 Android is an aqua-green based linear holo. 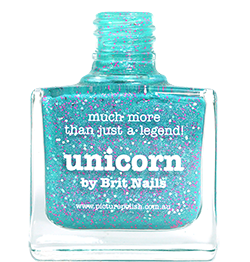 The formula is the best I've ever used for a holo! It's practically a 1-coater, but I use 2 as a general rule. The effect is quite subtle under artificial light but still really beautiful, and in direct sunlight it's just crazy! 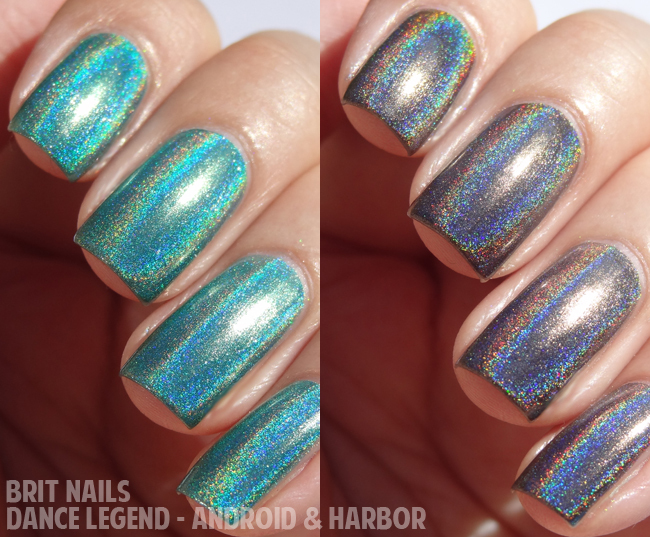 Harbor is a black/silver based linear holo. The formula wasn't quite as great as Android, but still matches up to the likes of the Color Club Halo Hues. Love hollos so much! but all the ones I have found are kinda pricey! Beautiful! 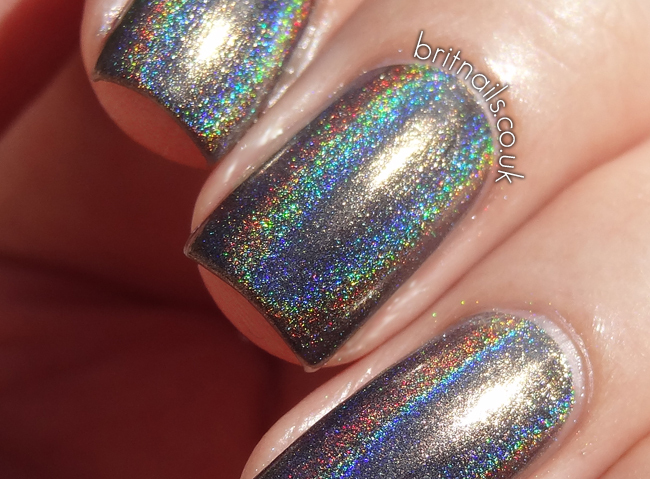 I love a good holo, but i find photographing them a pain! Why do I always want everything I see on your nails? ?